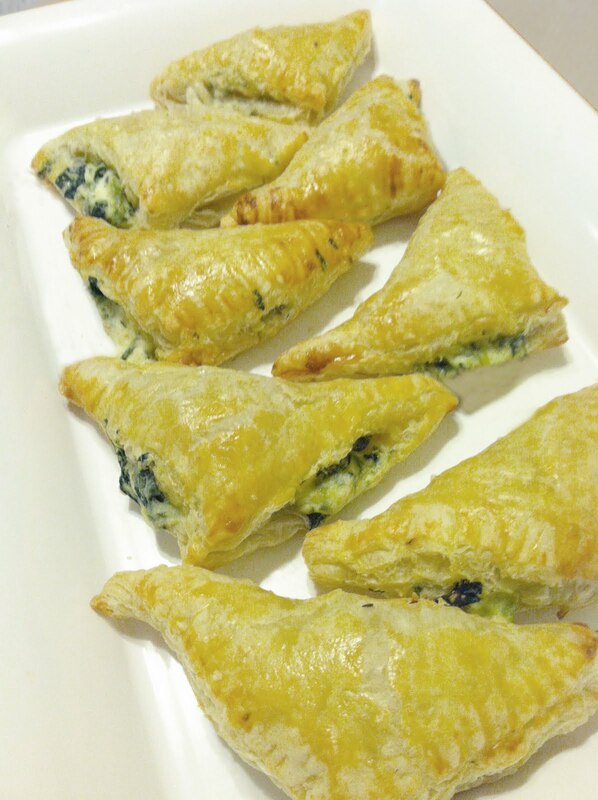 Spanakopita's make fun party appetizers! And this recipe can be prepped ahead of your event, for ease the day of the party. 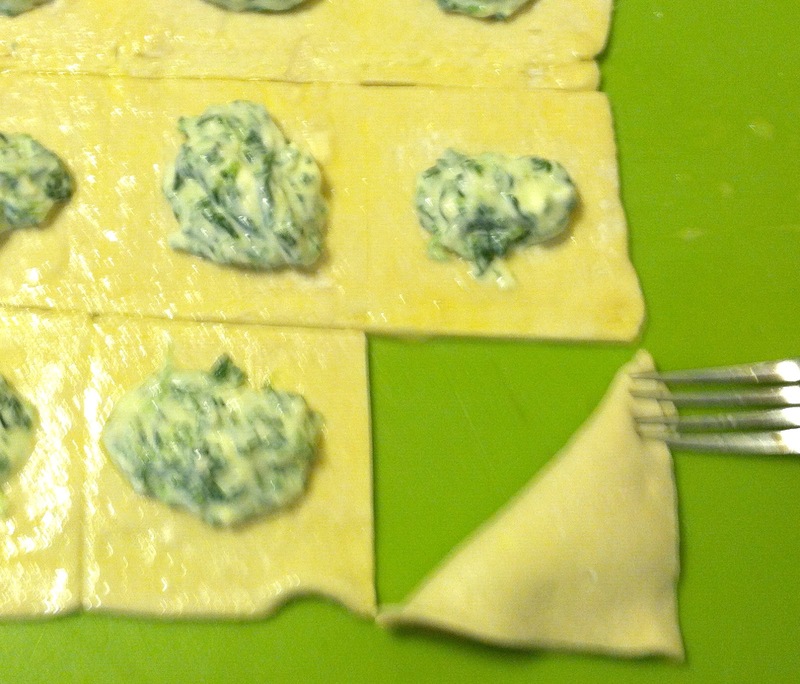 A Spanakopita, or spinach pie is a savory Greek pastry made by folding puff pastry sheets over a spinach and cream cheese filling. 1. Thaw spinach in refrigerator for 24 hours. 2. 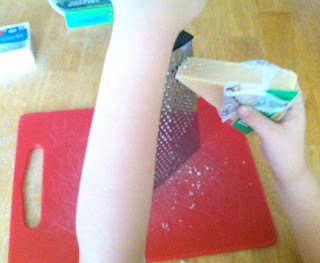 Set out pastry dough from freezer to thaw according to package directions. 3. 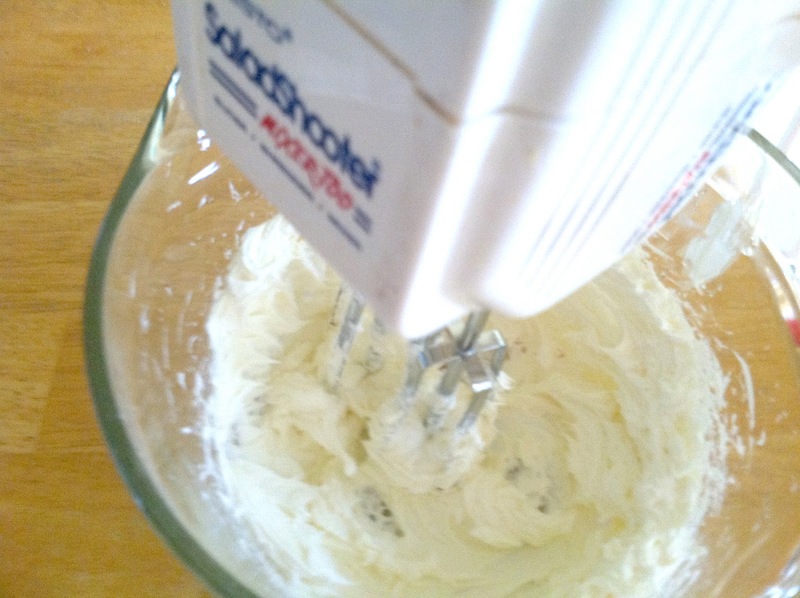 Beat cream cheese with electric beater to soften. 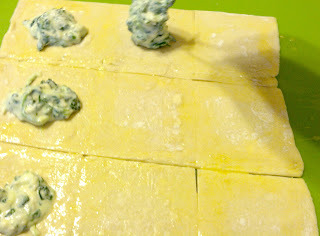 Add to spinach with onion and grated cheese. 4. 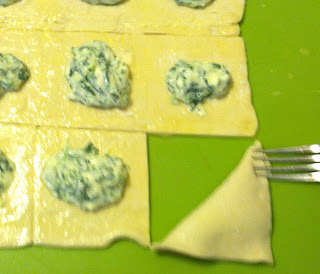 Roll out puff pastry sheets and cut sheets into 9 sections (3"x3"). 5. Beat 1 egg and 1 Tablespoon water together. Spoon 3 T. cream cheese mixture down center of each rectangle; brush edges with egg mixture and fold each pastry diagonally in half over filling, and pinch edges to seal with a fork. 6. Set pastries on a greased baking tray and cover well with plastic wrap. Chill in refrigerator 1 to 24 hours. 7. Preheat oven to 400°. 8. Beat 1 egg and 1 Tablespoon water together. 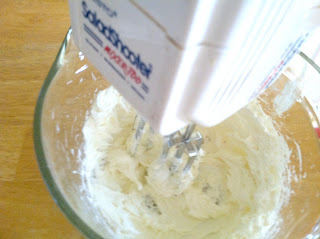 Brush over tops of pastry pieces and sprinkle with salt. 9. Bake at 400° for 20 to 25 minutes or until browned. Serve immediately.